really everyone loves to play dress-up, and as beverly hills is showing us, hotels are no exception. 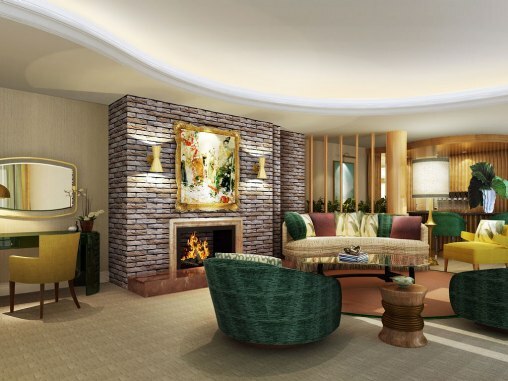 in honor of the great city of beverly hills’ 100th birthday, five choice 90210 hotels are snapping their suspenders, polishing their platforms and readying their whiskey carts for some very stylish suites. inspired by the fashions, celebrities and artists that wafted through the city over the past one hundred years, each of the suites pays homage to a key decade, harkening back to those good ole days, when too much of a good thing, was always a great thing. 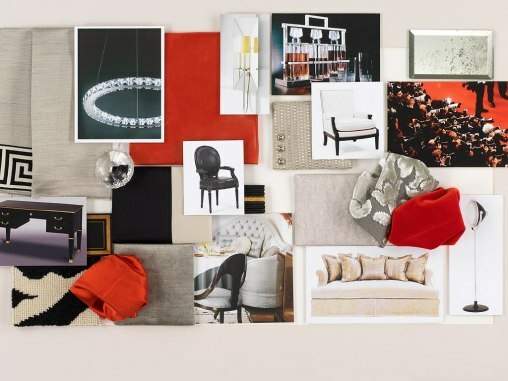 the montage is heading to the 1940s with a stacked chandelier-clad suite designed by nina petronizio. plush lined pillows, a vintage typewriter and a “champagne” button that brings chilled bubbly to your doorstep, makes for the perfect writer’s retreat – all you need to bring is that 40’s film noir angst. 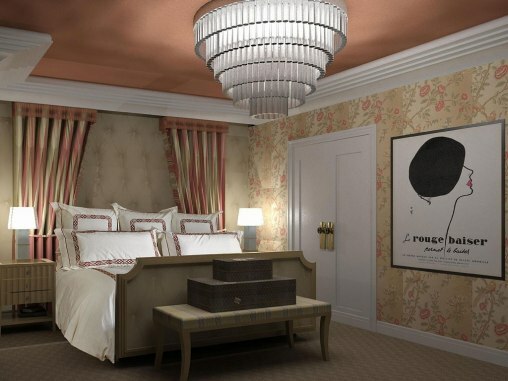 skirting to the 1950s, restaurant and hotel savant adam tihany, is transforming a suite at the beverly hills hotel. the walls, the menu, the drinks – it will all be dedicated the golden age and one of the hotel’s most beloved guests: marilyn monroe. 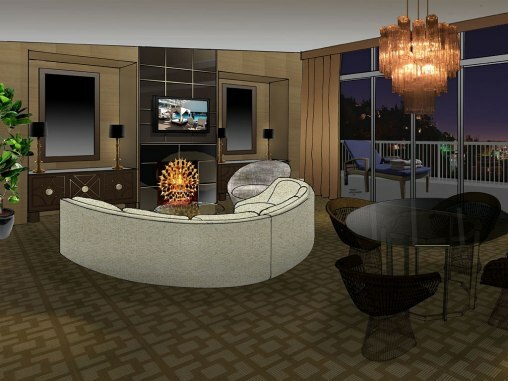 jumping forward to the 1960’s the beverly hills hilton will pay homage to conrad himself. whiskey carts, mod furniture and a 1960’s menu (including the prices) will be available to guests. unfortunately, jon hamm does not come with the package. from minimalism to excess, l’ermitage is indulging in 1970’s glamour with a studio 54-halston-warhol suite, catwalk and spotlight included. mirrored walls, glass tables and an andy warhol ipad photo booth allow guests to explore their inner artists…and whatever else their heart desires. and lastly, to wrap up the project into a nice little over-the-top ball is the peninsula. modern-day hollywood comes to life in the form of swarovski crystal accents (and by accents i mean, they will be everywhere), a 90-minute in-room diamond massage (because really hands are overrated), and the use of a private cabana for the day (pool boy included –tbd on the speedo though). if the suites alone don’t tickle your fancy, each comes with a decade-specific concierge, vintage periodicals, and if you pick the right place you might even get that vintage t-bird daddy never let you have. now excuse me, i have to ready myself for my diamond massage and a pool boy situation. there has always been air of dignified mystery around diana vreeland. a certain je ne sais quoi of how she turned a simple society magazine into the raison d’etre of the fashion publishing industry. 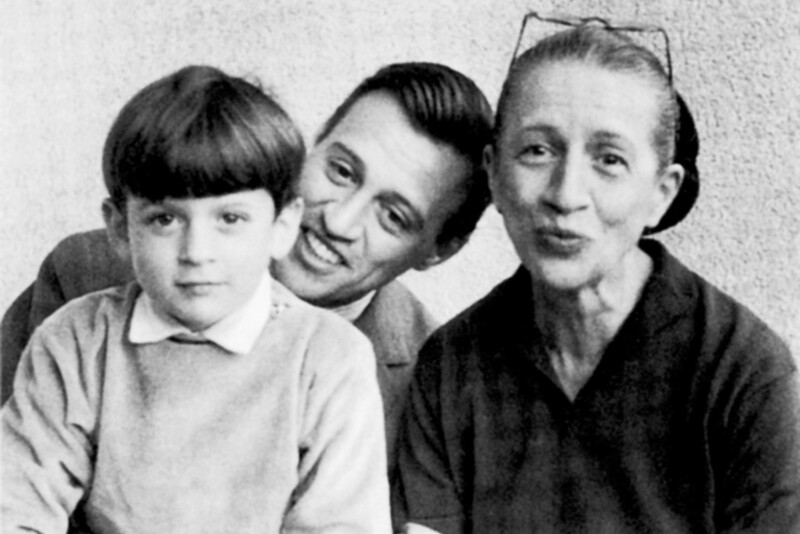 well now, thanks to her adoring grandson, alexander vreeland, part of her veil has been lifted through the new book diana vreeland memos: the vogue years. the book – a collection of over 250 personal correspondence pieces – is a fashion-fueled journey of creativity, prescience and an unwavering dedication to originality. perhaps what is more interesting, is that the memos give detailed insight into how a she managed both creatives and the creative process. notes to richard avedon, cecil beaton, cristobal balenciaga, coco chanel illustrate the nuance with which she operated, delicately cajoling these luminaries into producing some of their best, most illuminating work. her notes share hints of that special sauce, that ideal formula, the one all we aspiring editors, wannabe game-changers, and deprived fashion writers crave to hold in our back pockets. she seemed to understand that perfect balance between sass and entitlement, between inspiration and execution, and through it all getting exactly what she wanted. some may see it as ennobled coffee table book, though those who look more deeply (and you know, don’t mind following in vreeland’s footsteps) will see it is a guide for greatness. be frisky, be direct, be original. be diana.